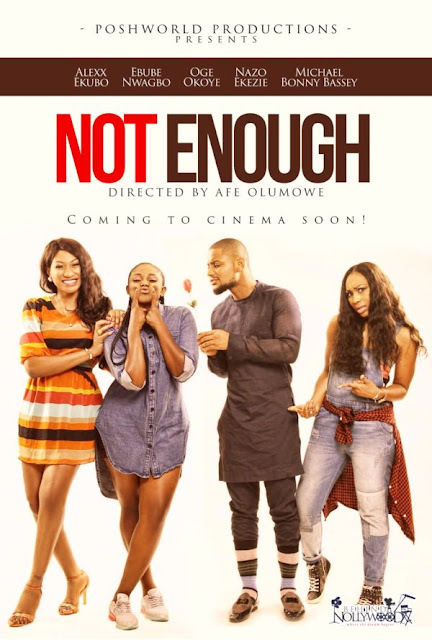 Nollywood actress Ebube Nwagbo is set to release a new movie called “Not Enough”. 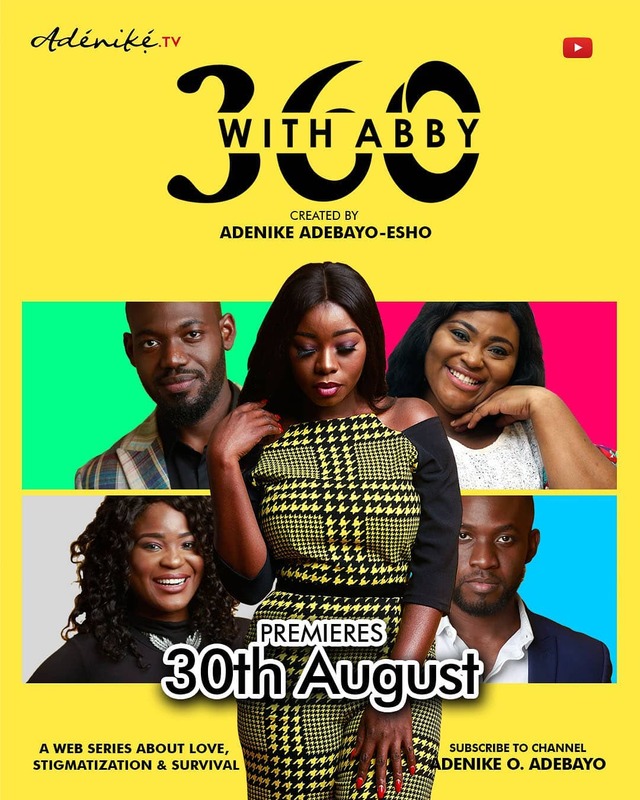 The movie was produced Ebube Nwagbo and Ogonna Mbonu under PoshWorld productions and it features Oge Okoye, Alexx Ekubo, Nazo Ekezie, Michael Bonny Bassey, Susan Zayat, Tina Amuziam and more. 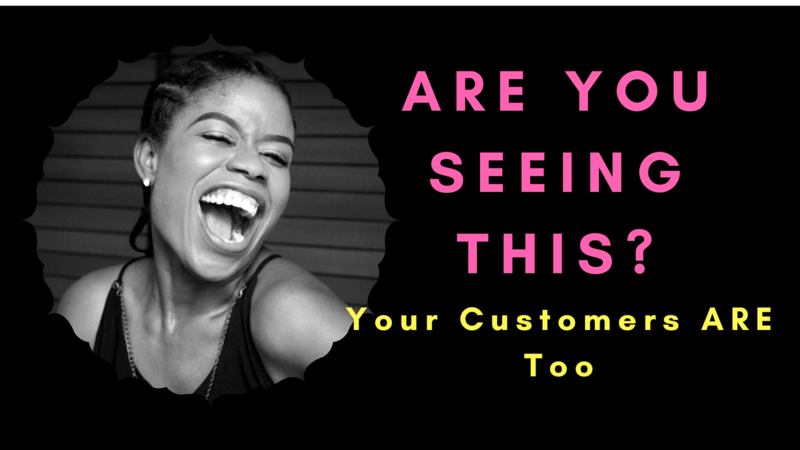 The story is about two young sisters from an affluent family who, out of youthful exuberance, decided to know what the other side of life looks like, but they ended up endangering their lives in the hands of a make-for-all young man, Chukwudi, as played by Alexx Ekubo. 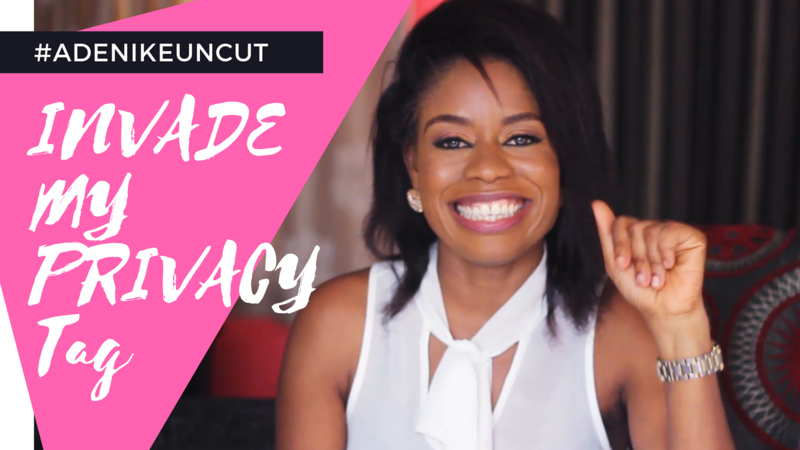 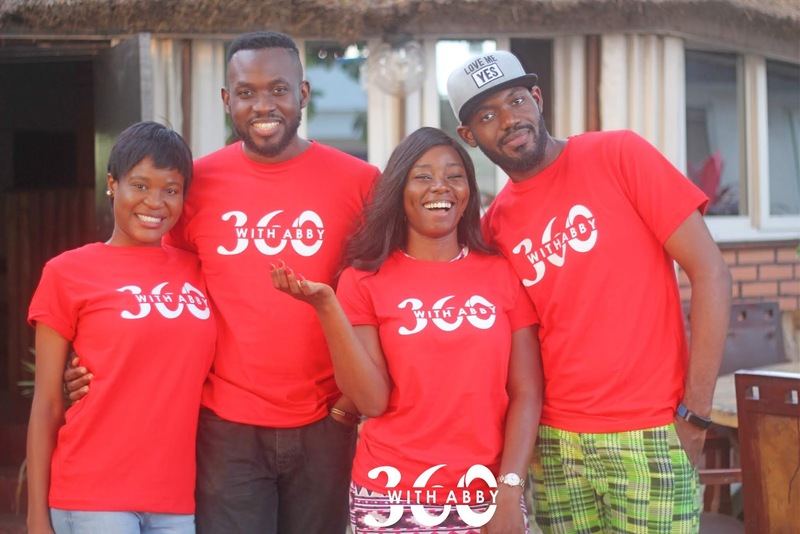 The movie was directed by Afe Olumowe.